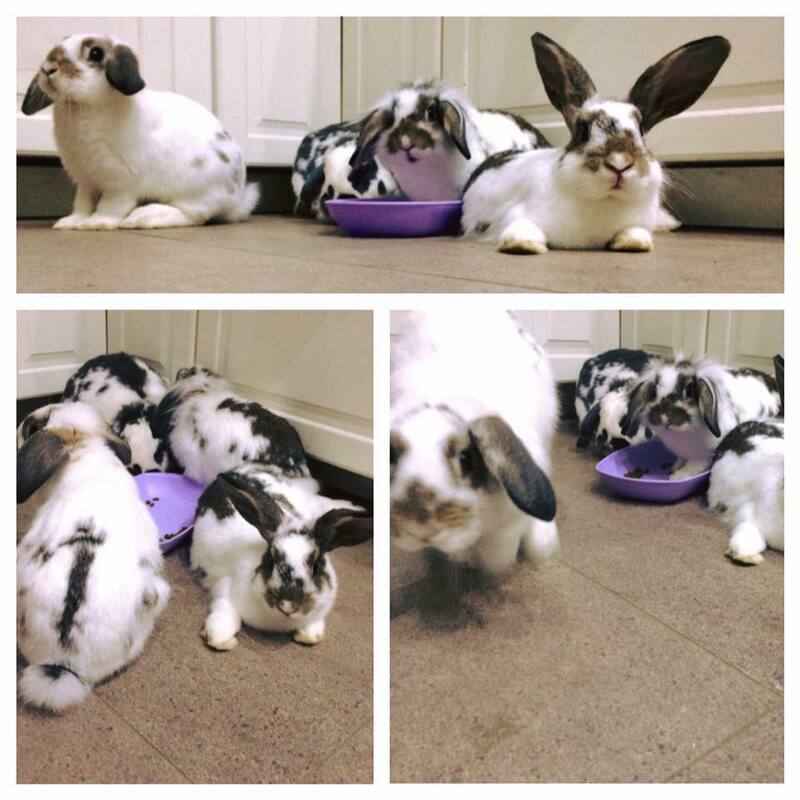 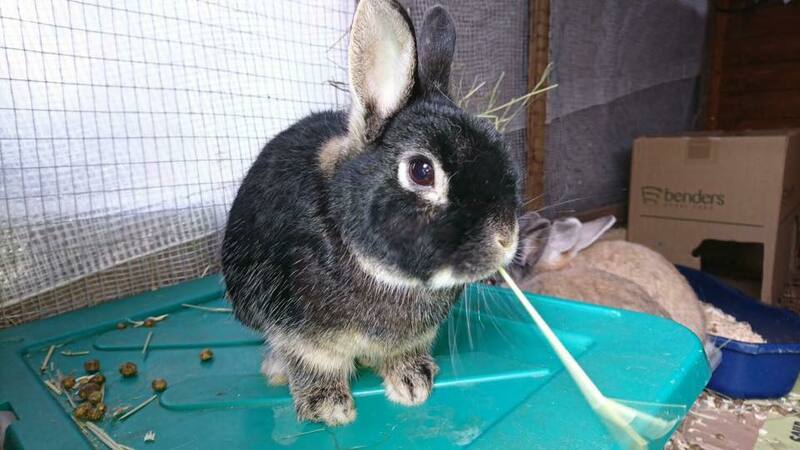 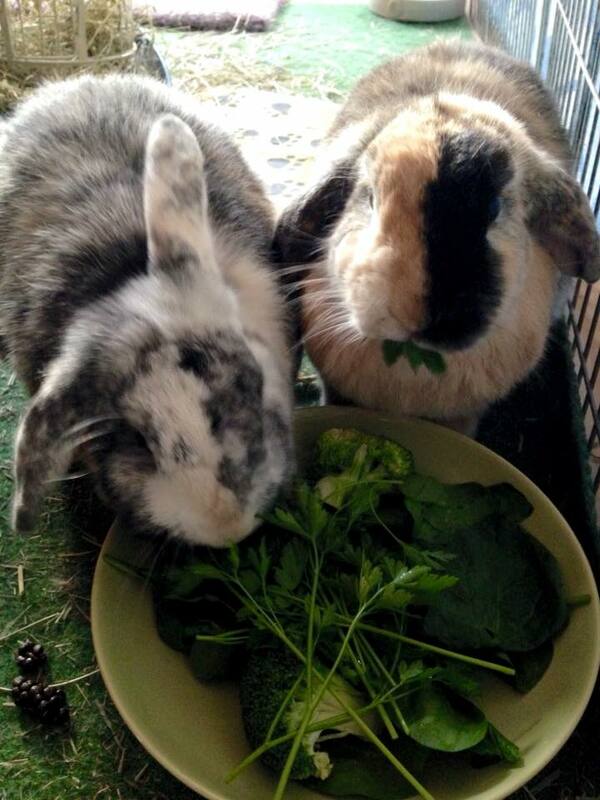 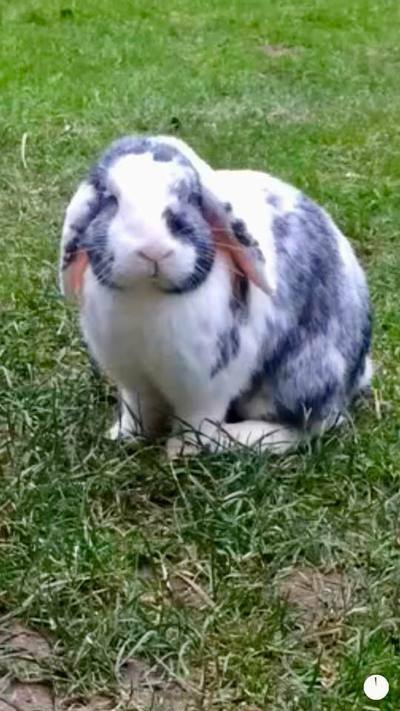 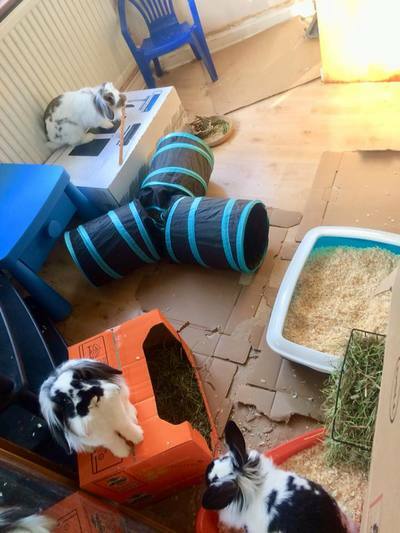 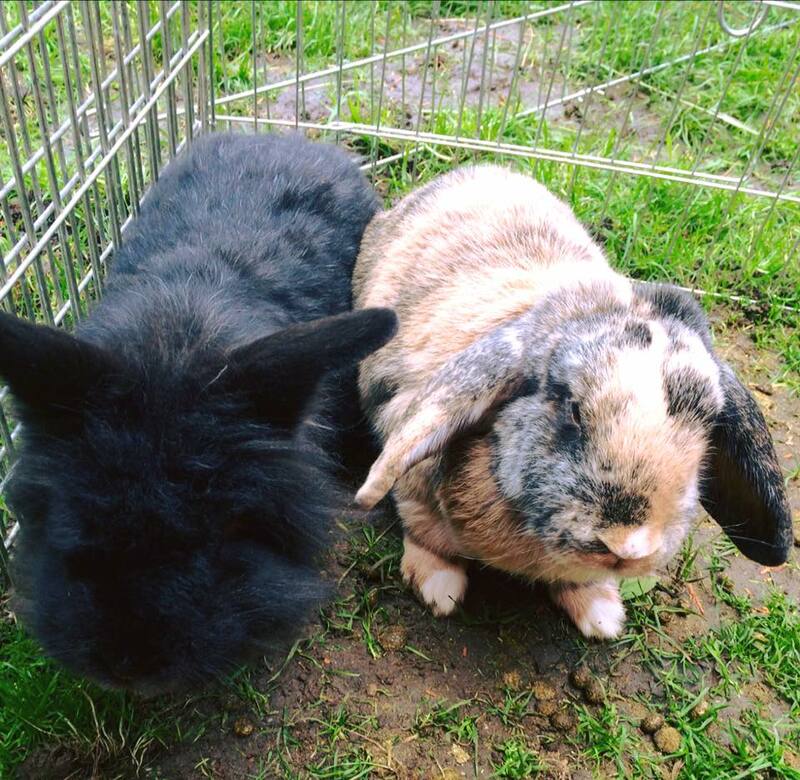 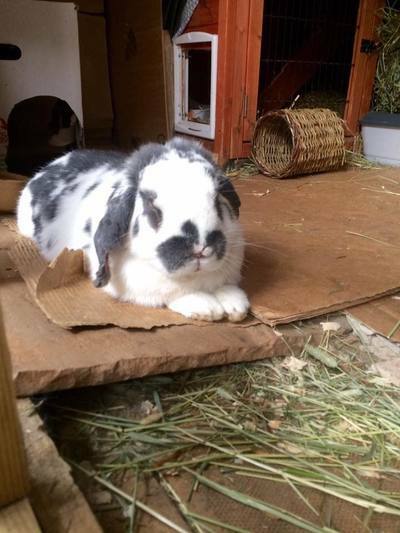 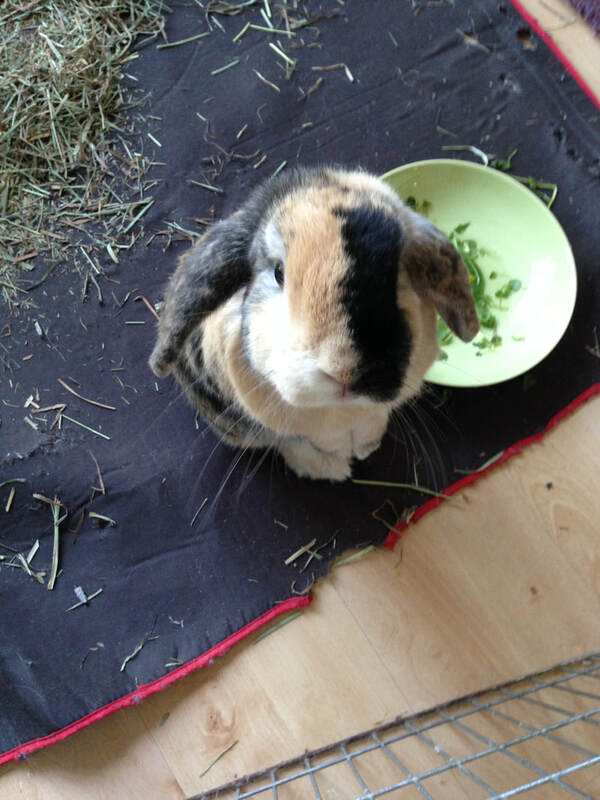 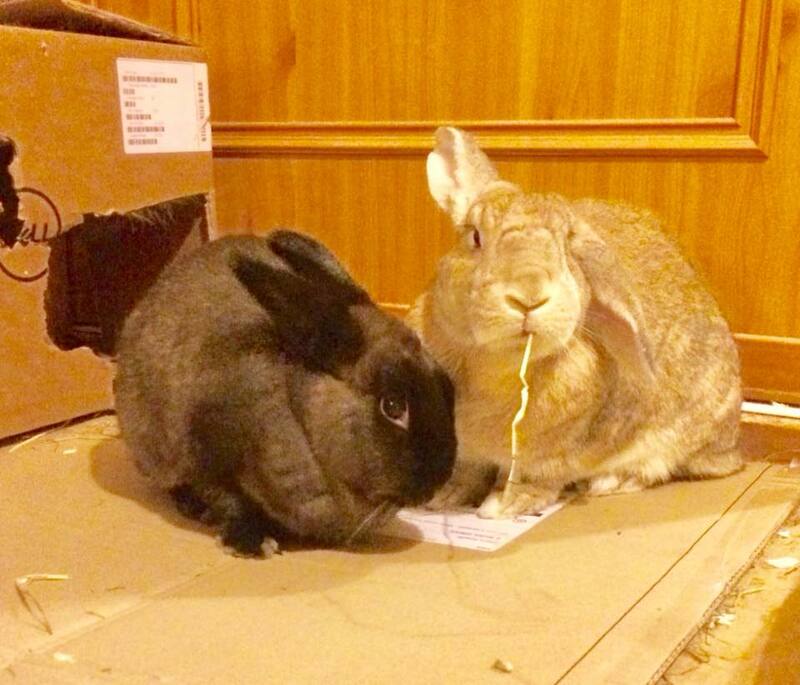 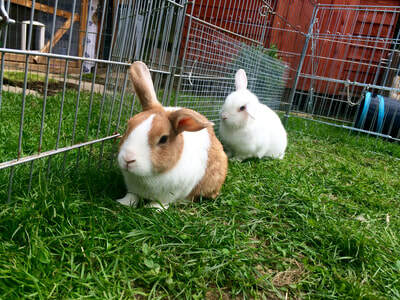 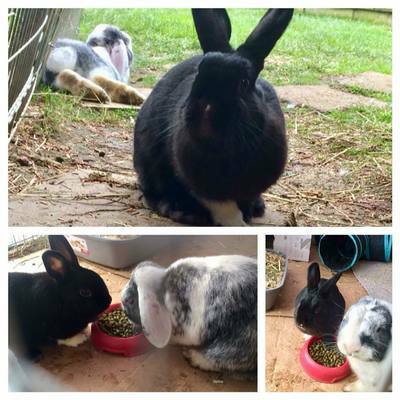 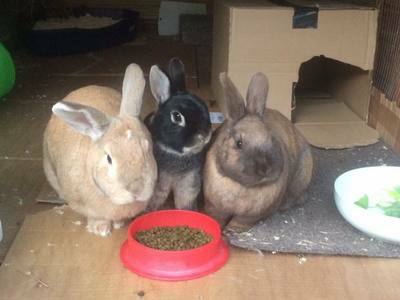 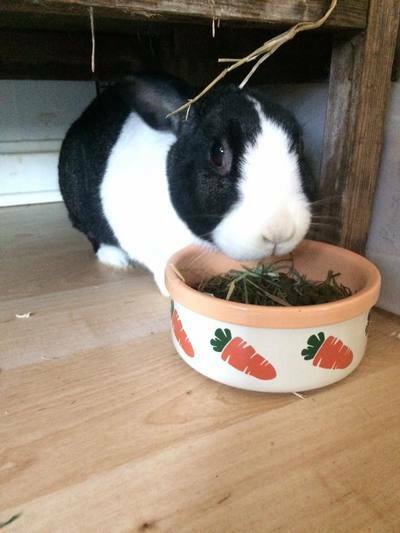 We are a small, privately run, rabbit rescue in Stanmore (North London). Over the years we have taken in many rabbits rescued from neglect, abandonment or simply cruelly dumped at a vets or in a park without a second thought. 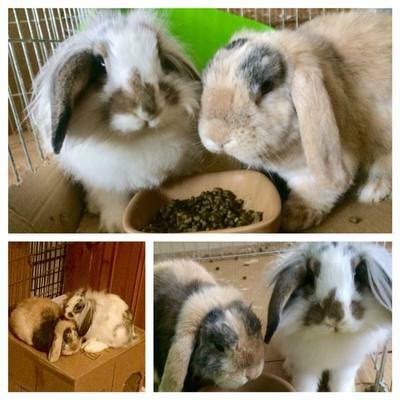 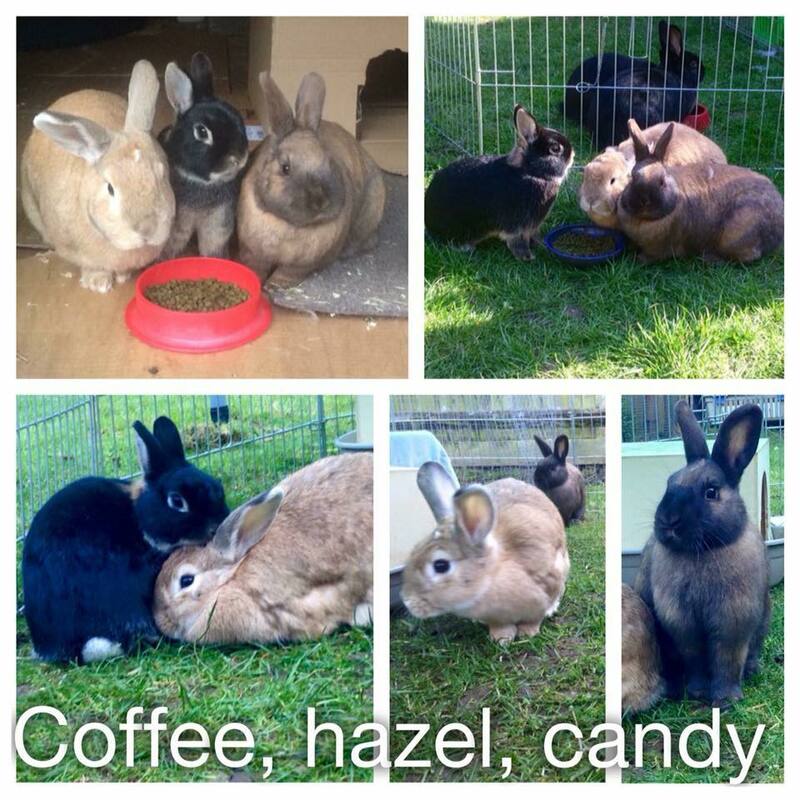 We have many bunnies needing forever homes. Indoor and outdoor. 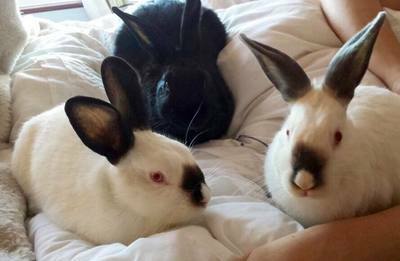 These bunnies haven’t had a great start in life often deprived of love, attention, food and sometimes not even provided with the basics. 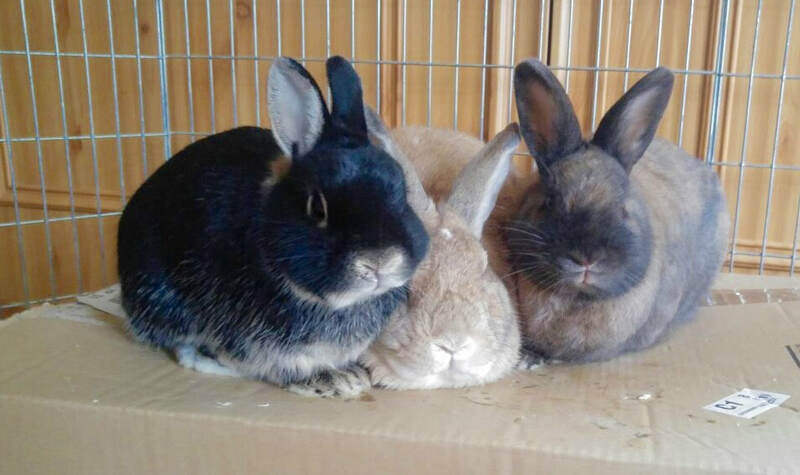 We have invested much emotional energy and time to regain their trust in humans, bond them with a bunny companion and show them life can be good again. They now need good homes.... 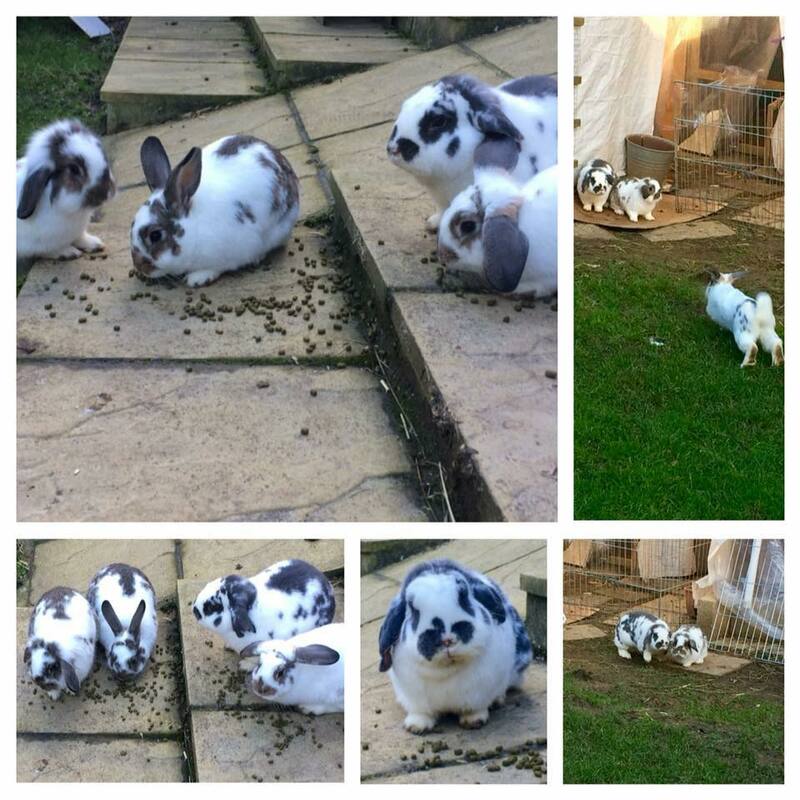 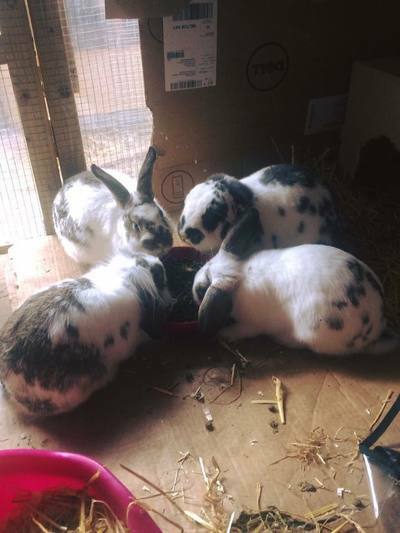 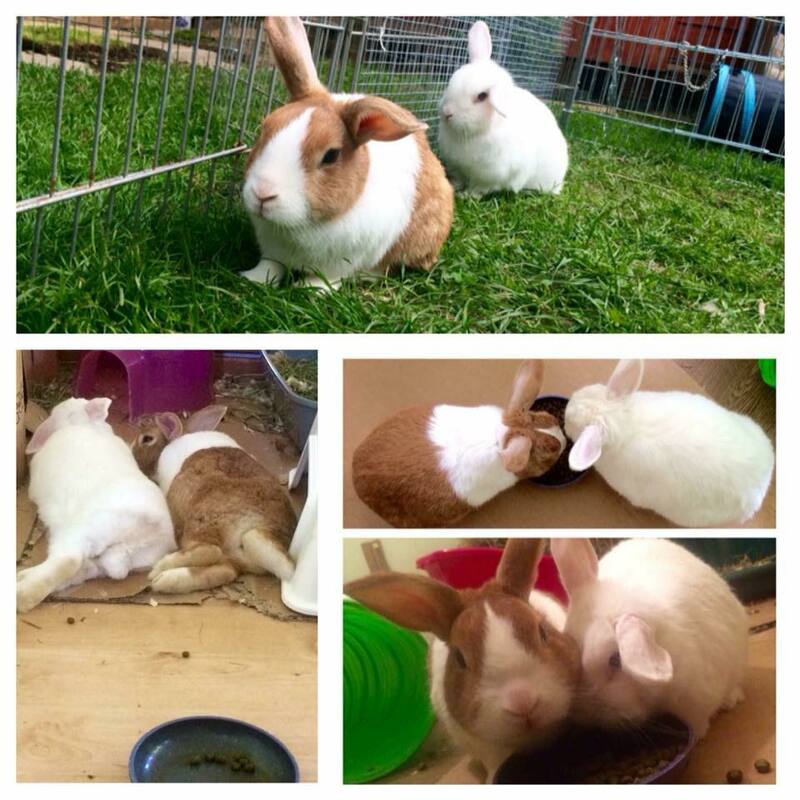 Please get in touch if you love bunnies and can give them a forever home.